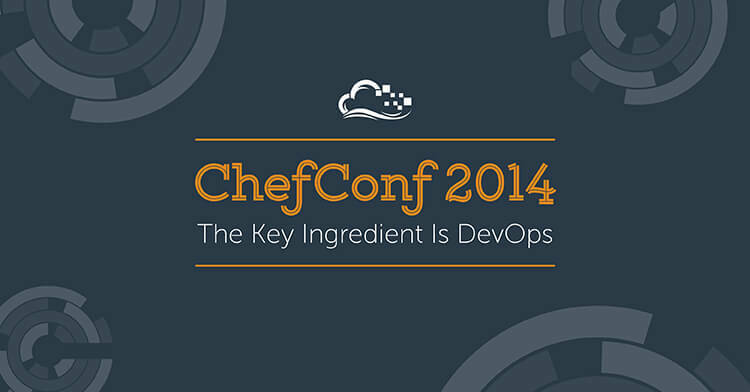 We'll be sponsoring this year's ChefConf in San Francisco, CA and look forward to participating in the Chef community and meeting engineers. The conference will be filled with keynotes from leaders in DevOps, technical workshops, and other goodies – you can check the event schedule here. 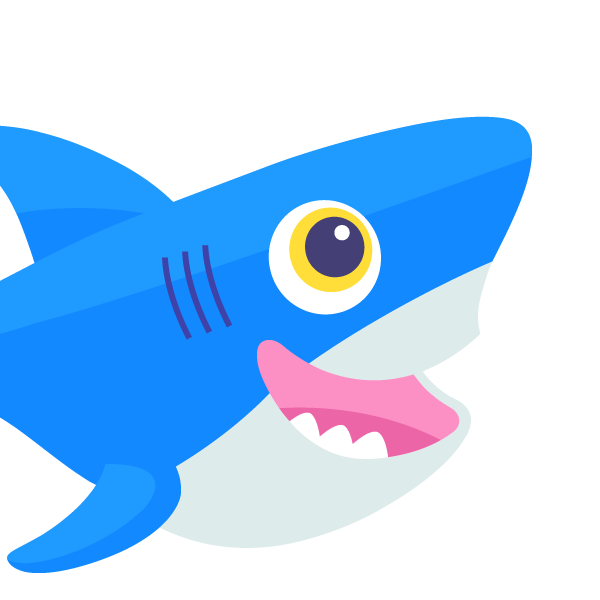 Over at DigitalOcean, we currently use Chef to handle all aspects of our physical and cloud infrastructure. It also drives the automation for all of our internal / external applications. If you're at the event head over to booth 210 to find our Chief Technology Evangelist John Edgar and meet a few members of our engineering and site reliability team: SREs Anthony, Sunny, and Andrew as well as software engineers Brooke and Joonas. If you're an engineer yourself remember we're looking to expand our team – so don't be shy! Upcoming events this month include RailsConf, the first ever GopherConf, and a hometown event at NY Tech Day. Stay tuned.